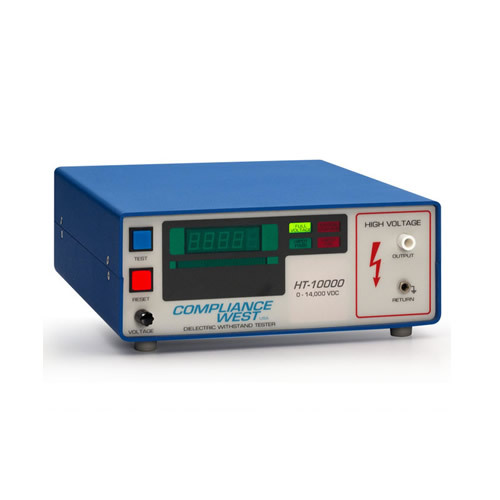 HT-10KVPAC Hipot / Dielectric Tester with microcontroller technology for ease of use. 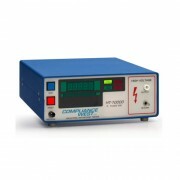 AC output 0-10,000Vac @ 10mA. Ships complete with cables, manual, and Calibration Certificate. Made in the USA. Calibration and Repair services available. Not sure - contact us!